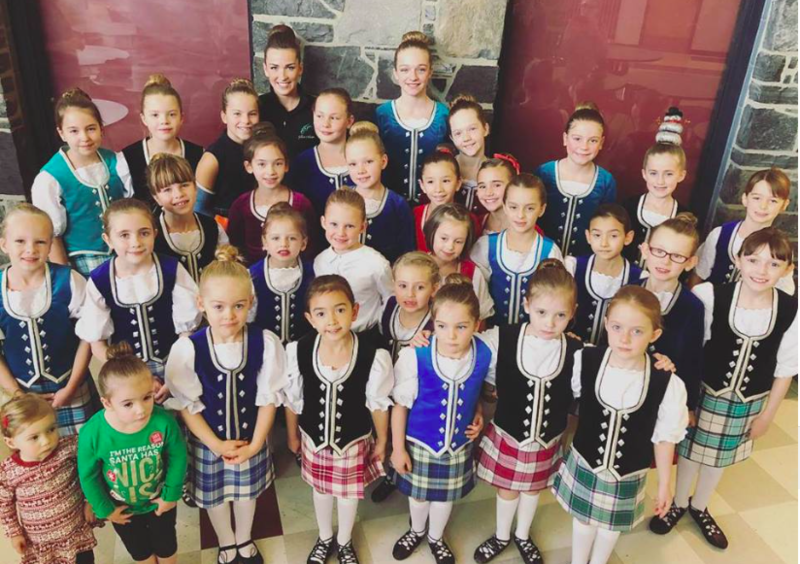 ​Gillie Callum was founded in 1985 and strives to provide dancers with an experience that focuses on a strong work ethic, technique and of course FUN! Our studio values community, respect, camaraderie, friendship, and a love of dance. ​Classes offer a high energy, engaging and positive atmosphere where dancers are not only able to improve their dancing, but make life long friends while they are at it.